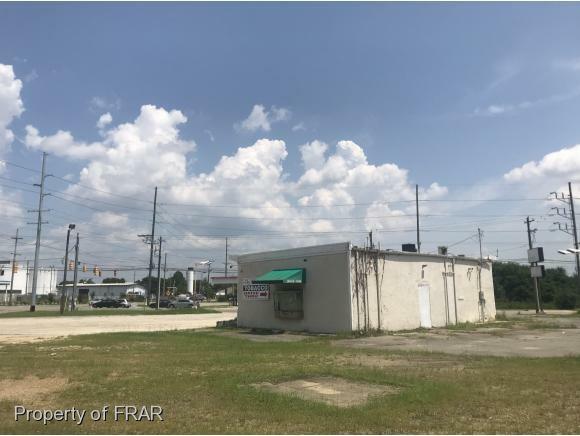 -GREAT RETAIL LOCATION WITH 18,000 VPD AT THE CORNER OF MURCHISON RD & HOGAN ST/SHAW MILL RD. GREAT PYLON SIGNAGE. 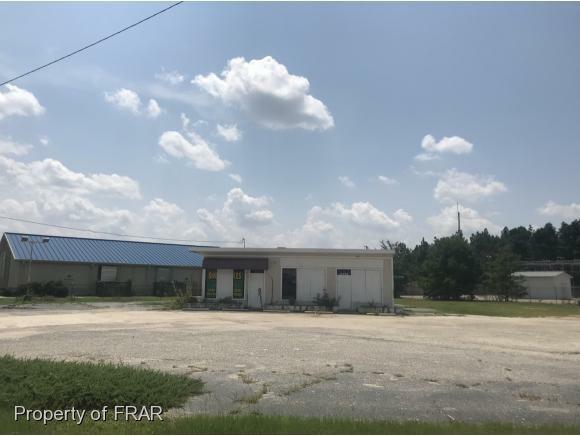 PERFECT FOR CONVENIENCE STORE, THRIFT SHOP, CAR LOT, AND ALL OTHER RETAIL.CONVENIENT LOCATION WITH SUPER ACCESSIBILITY CLOSE TO THE NEW 295 LOOP, SPRING LAKE, PAMALEE DR, RAMSEY ST, METHODIST UNIVERSITY, FAYETTEVILLE STATE UNIVERSITY, & FORT BRAGG MILITARY BASE.